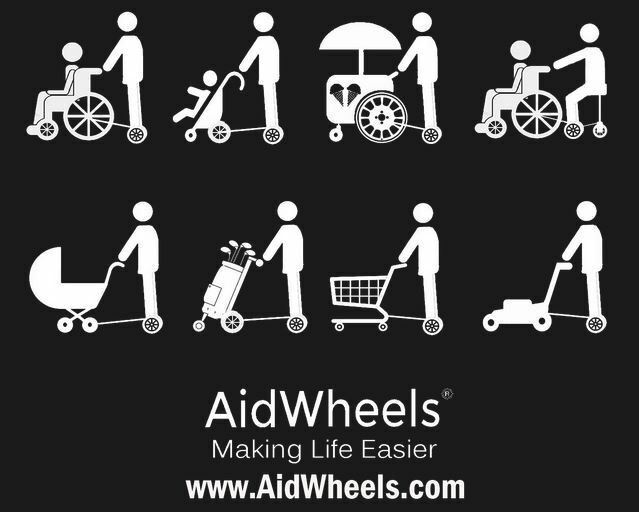 In AidWheels we are looking for potential partners or investors. 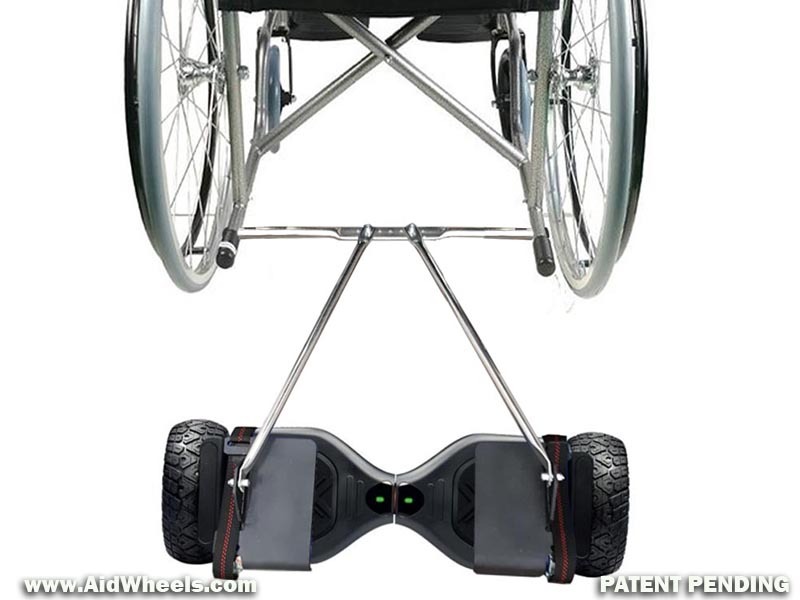 If you are interested in working with us to develop our patent pending mobility system (health, delivery, transport…) Send us an email to info@aidwheels.com or just fill this form and we will contact you. Por favor, ¡corre la voz!